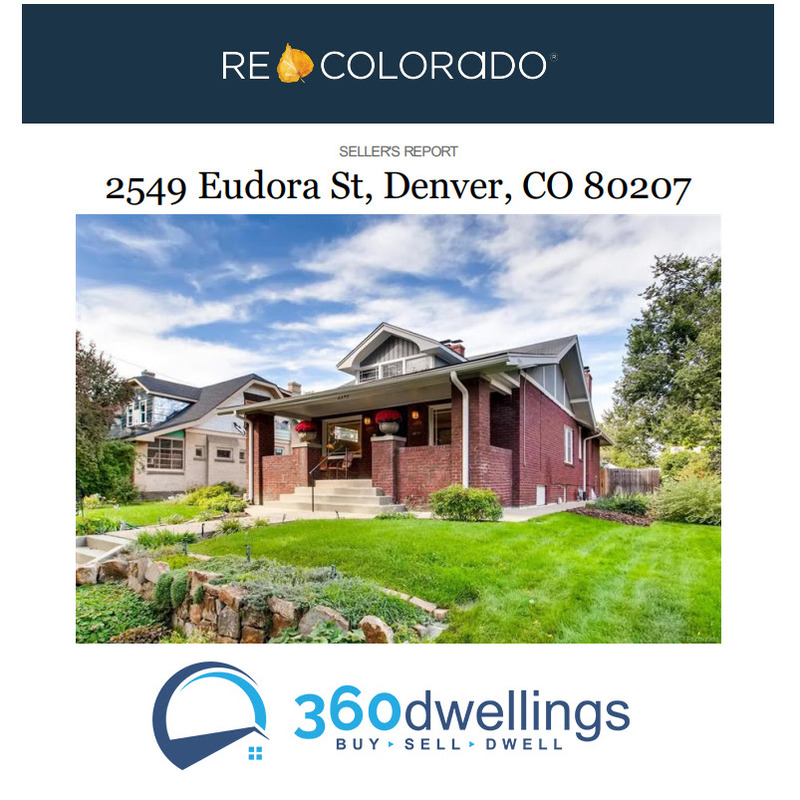 360dwellings February 2019 Newsletter - Is Denver in a Buyers Market Yet? 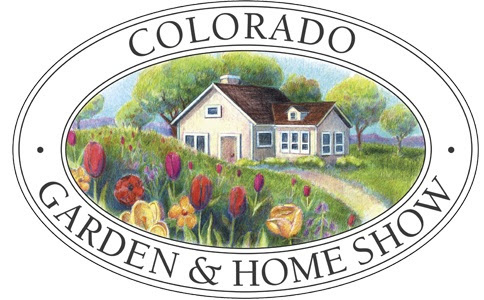 With the Denver Real Estate Market slowing a bit over the past few months, people ask me all the time... Are we in a Buyers Market Yet? For our luxury buyers over $1M, Yes. We are in a buyers market. There are plenty of deals to be had with almost 8 months worth of inventory on the market. Under $1M, not yet. However, we are trending toward a more balanced market. 5-6 months of inventory is considered balanced and we're just under that in most price segments under $1M. The good news is that Sellers continue to see appreciation and Buyers are seeing a bit more inventory hit the market giving them more choices. Folks are getting a rare opportunity to think for a day or 2 before making an offer. There is a balance in the force... seems to be a win-win for everyone. 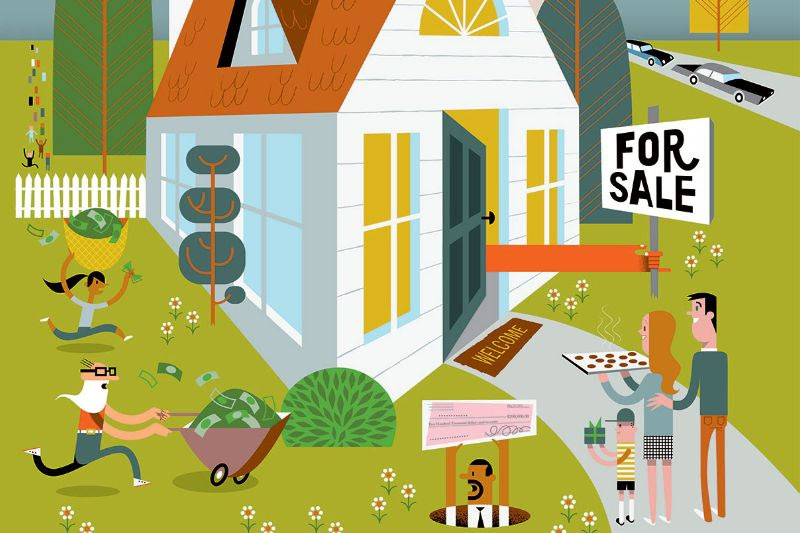 Historically the Denver real estate market kicks into gear after the Superbowl. We're going to see a lot of homes hit the market in the next few weeks. Should be much more exciting to watch than the game. What's Going on Around Town this February? 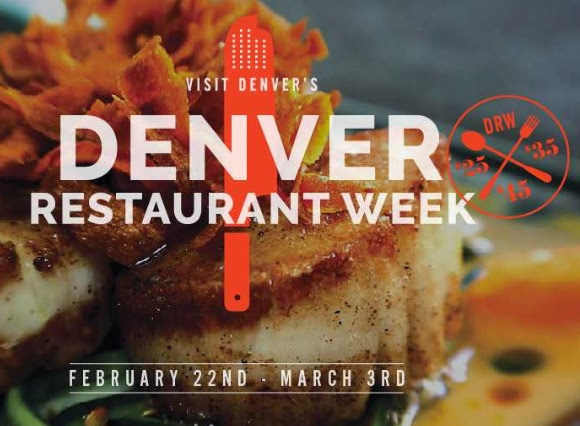 Choose a set menu from 200+ participating Denver restaurants for $25, $35 or $45. Apparently, inflation has caught up with the old $52.80 pricing structure. 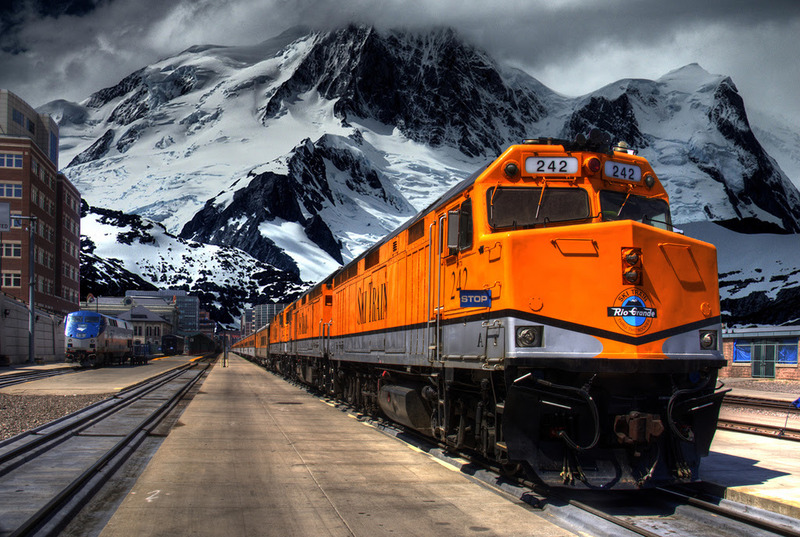 If you ski or snowboard, you need to take the train the Winter Park at least once in your life. It's an absolutely gorgeous ride through 27 tunnels and some of Colorado's most beautiful scenery. Enjoy a 2 hour ride to the mountain and skip the I-70 congestion. Need ideas for a kitchen remodel? Looking to re-landscape? Like to walk around and get free shwag? Come on down to the Convention Center for one of the biggest shows of the year. Let me run an RPR Report for you. I have access to a system used by Appraisers and Lenders to get a semi-accurate estimate on your home value. Respond to this email with your property address and I'll be happy to put a report together for you. One of the most visually stunning homes in Denver is on the market. 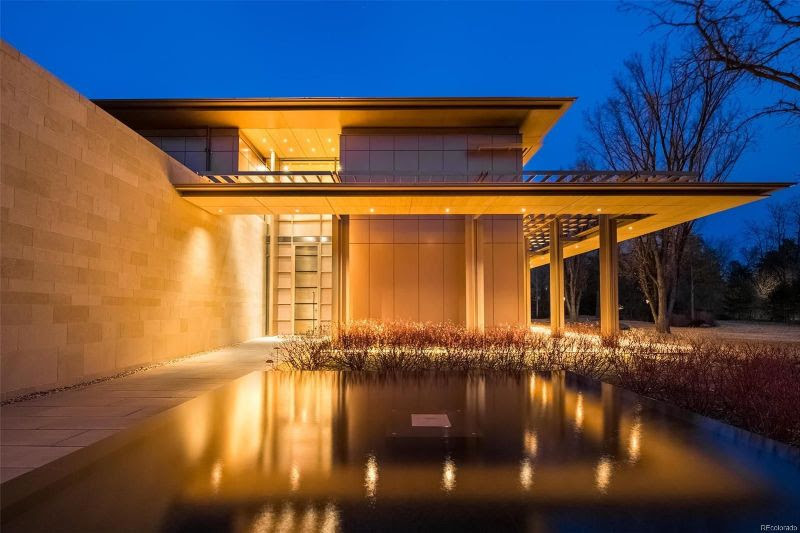 Designed by world-renowned Seattle based architect Jim Olson of Olson Kundig. He was inspired by the Denver landscape of mountains & great plains. Take a stroll through this gorgeous home on 3.5 acres in Polo Club. One of our New Year's resolutions is to get some more online reviews. If you have a few moments to write a few words about our interactions together, it would be greatly appreciated. Help us reach our new year goals and we'll be happy to reciprocate!